Stop by Golling Chrysler Dodge Jeep Ram Chelsea today to see our incredible inventory of genuine Jeep parts in Chelsea, Michigan. As a service contract recommended dealer, we are uniquely qualified to offer you a full range of Jeep parts and accessories. We carry a large stock of Mopar replacement parts and Jeep performance parts for your convenience. Should we not have the part you need, we'll be happy to place an order for you. For Jeep parts in Chelsea, MI, look no further than Golling Chrysler Dodge Jeep Ram Chelsea. 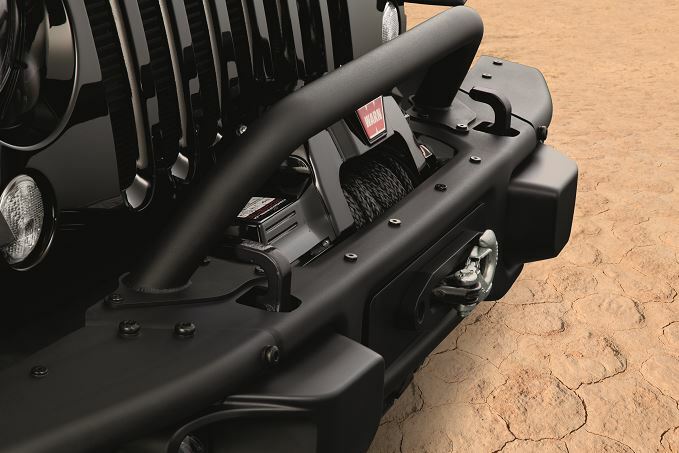 Order Jeep Parts at your Chelsea, MI Jeep Dealership. Located in beautiful Chelsea, MI, Golling Chrysler Dodge Jeep Ram Chelsea stocks an extensive collection of Jeep parts. We highly recommend utilizing genuine OEM parts as an excellent way to maintain the integrity of your Jeep SUV or crossover. 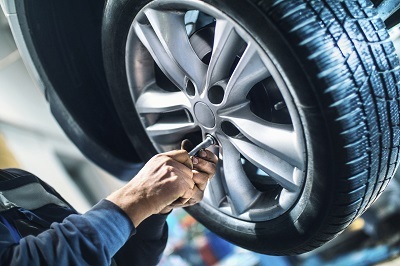 In addition to replacement parts, we also offer a full lineup of performance parts to help you tailor your vehicle to fit your unique lifestyle. Each one of our Mopar-certified parts will offer a factory-fit each time. Whether you need a car battery, air filter, shock absorber, windshield wipers, or any other car part, visit Golling Chrysler Dodge Jeep Ram Chelsea today to check out our inventory of Jeep accessories and parts in Chelsea, MI. If you are in search of authentic Jeep parts in Chelsea, MI, visit the auto parts center at Golling Chrysler Dodge Jeep Ram Chelsea. We'll help you find the parts you need for your DIY project so you can get back up and running in no time. Or, let our Jeep service center take care of it all by scheduling your next extensive auto repair or routine maintenance with us today!